We described how to set up a campaign with a landing page and an offer and without any redirects. Today we will describe how to transfer Keitaro with all stats and settings to a new server. We will need to create a database dump and use it during the installation. 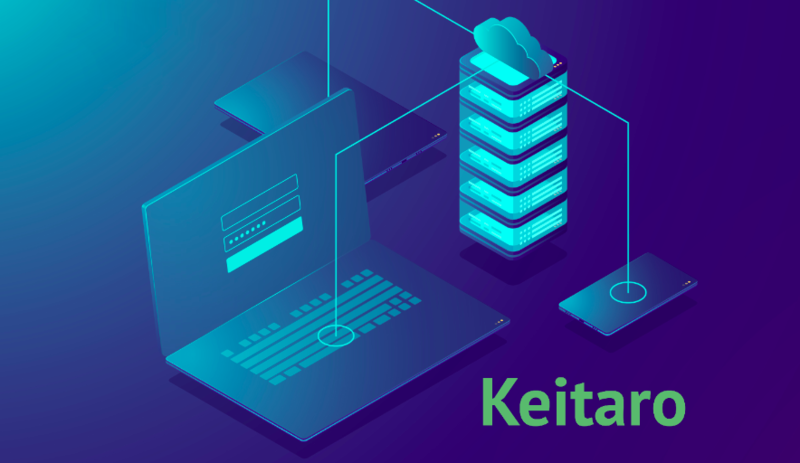 Our users often integrate Cloudflare for domains which are used in Keitaro. Below is a step-by-step guide on correct integration. We come back to you with the great news. 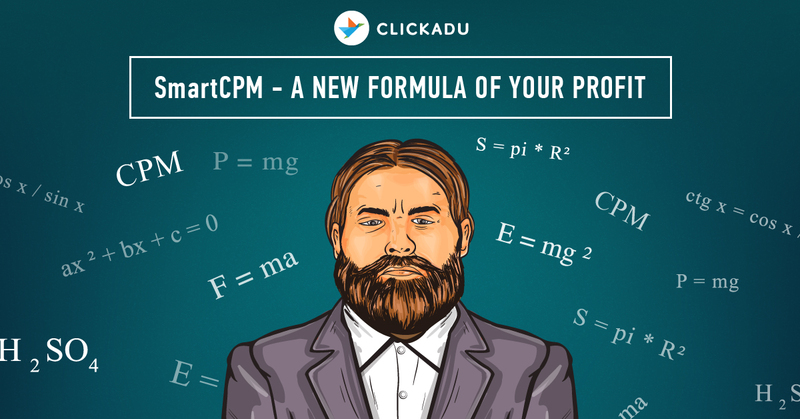 By the popular demand, SmartCPM is now available in Clickadu Self-Serve platform. Never heard of SmartCPM? Let’s stack it, pack it, and rack it. SmartCPM is a dynamic CPM pricing model that works on a second bidding price basis. To participate you name the ceiling price you’re willing to pay for current traffic while creating a campaign. If your bid will be the highest you’ll receive a right for a first ad view and pay at the price of the second bidder. Still got questions raising? Click here for more details! Interested to give it a try? Join us, use code ‘KEITARO’ to get 5% cashback for a weekly spend. Keitaro 9.4 has a number of new features. We will describe Local Offers and Conversion Cap in this post. 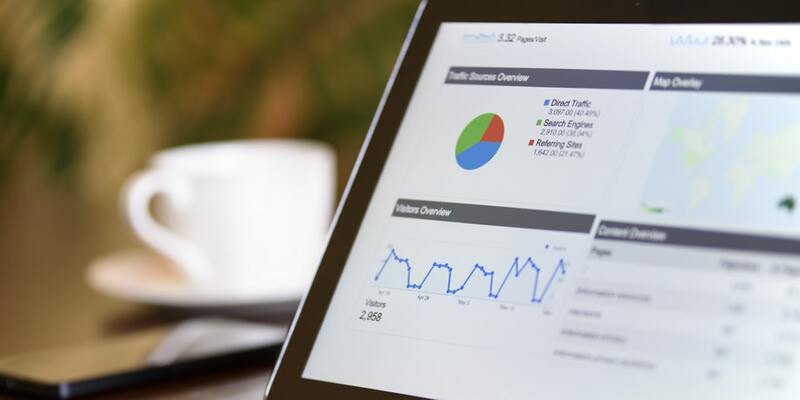 Conversion tracking plays a significant role in campaigns optimization. 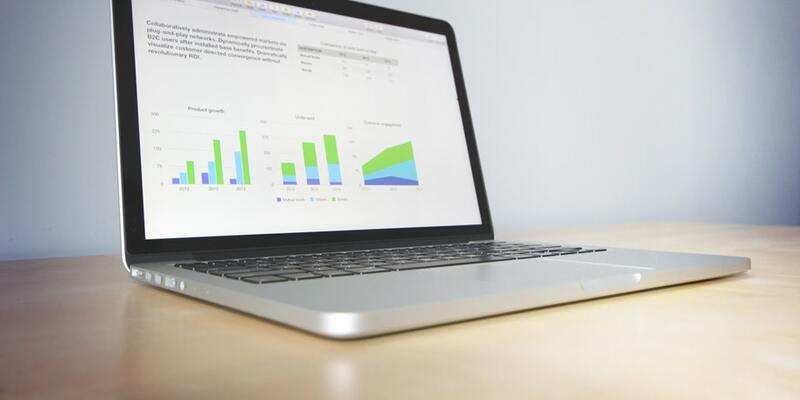 Conversions help to get correct EPC, CPA, ROI and other metrics to plan the budget and edit the running campaigns. Today we will tell how to downgrade your website load. This solution will help to protect your website from search and malicious bots. FinAff.com is a World Wide CPA Affiliate Network & High Performance Marketing Agency. In Finaff.com they set high standards in online marketing services, and their solution has been ranked as one of the best CPA/CPI Network solutions since 2017 in gambling, dating and finance categories.